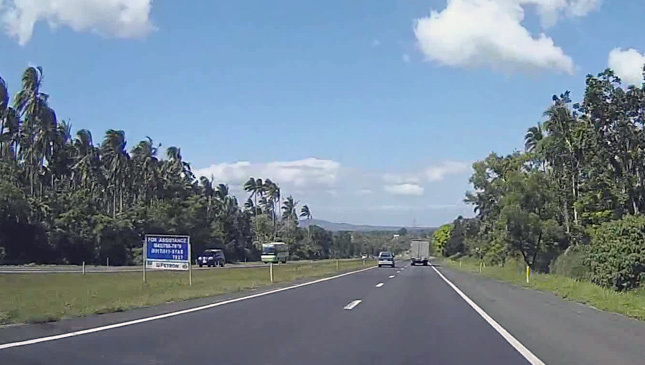 Seeing how some provinces in Northern Luzon have benefited from the newly opened expressway in the region, Rep. Scott Davies Lanete (3rd District, Masbate) has filed a bill that seeks the construction of additional expressways "to promote optimum growth among the regions located in Southern Luzon." Lanete cited the opening of the Tarlac-Pangasinan-La Union Expressway--the third major thoroughfare in northern Luzon after the North Luzon Expressway and the Subic-Clark-Tarlac Expressway-- as having boosted the economy of the provinces nearby by making these more accessible. "The construction of TPLEX has brought immediate impact on the development of trade and tourism in Northern Luzon," the solon said. "It made Baguio City, a popular tourist destination, more accessible. Travel time from Manila to Baguio has been cut short from seven hours to less than five. Baguio City has experienced an exponential rise in the number of visiting tourists, and consequently its revenues also have increased significantly." 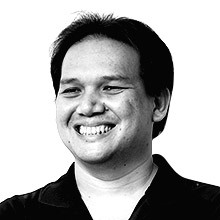 Lanete also pointed out how Southern Luzon only has two expressways--the South Luzon Expressway and the Southern Tagalog Arterial Road--that, combined, reach the Batangas province only and thereby limit the region’s economic development while the expressways in Northern Luzon cover at least five provinces. "The construction of expressways will fulfill the responsibility of the state in promoting optimum growth among the regions located in Southern Luzon," Lanete added. "In order to pursue optimum opportunity for development among the regions, there is the need to give attention to Southern Luzon by constructing additional expressways that would make areas as far as Sorsogon province more accessible by road."